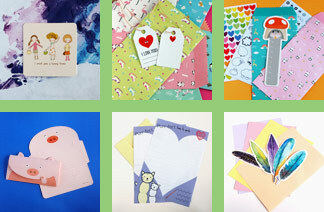 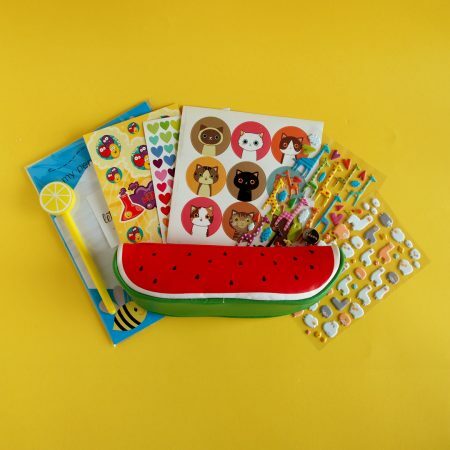 Welcome to the Lettuce Write sticker and stationery store. 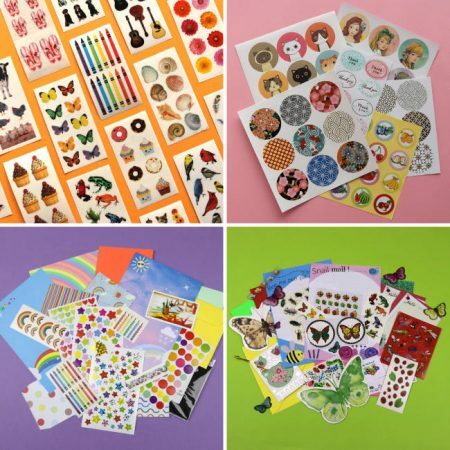 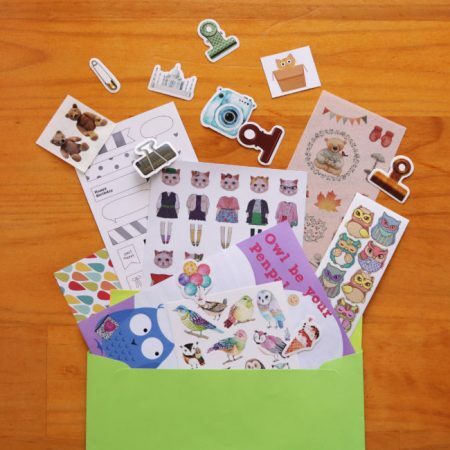 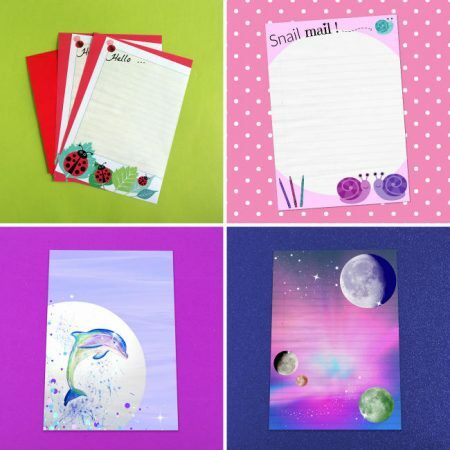 As well as providing awesome sticker and stationery subscription packs we find cute and quirky stickers and stationery stuff for you to buy as well! 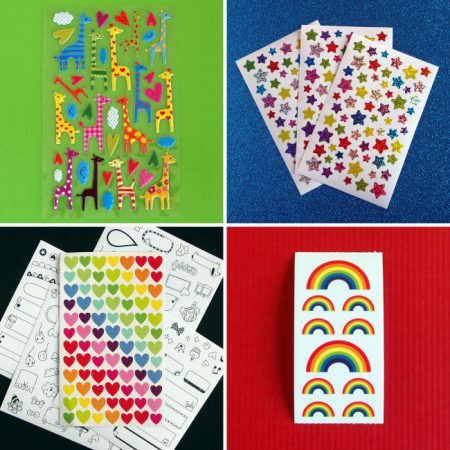 Let’s go shopping.